I changed my relationship in regards to Cuba on June 3, 1990 when I met my future husband and eventually married into the Justiz Cuban-American family. I learned to speak louder while other people were talking to make my obviously correct point-of-view heard above the fray of family members all doing the same. I learned to play Cuban dominoes and to always try to be on my brother-in-law Ralph’s team. I gave up learning all but the most important Cuban words in the family, some of which I can’t repeat here. I learned to eat and cook arroz con pollo and a mean pot of black beans. Unfortunately, I still dance like a white American girl. To beat Starbuck’s and McDonald’s to the island and to finally let my sons touch their heritage. For the food, the people, the music, the sights, the sounds, the smells, and the history. For the cigars. Definitely for the cigars. I carried tons of snacks for fear I would starve with all the food rationing, etc. I had more than enough chicken, pork, beans, rice, flan, and more to keep me full daily. There is not a huge variety like most Americans are used to but still plenty in the restaurants and hotels. Just remember, food is still rationed for the majority of Cubans in very small portions. Be grateful for what you have while there and for what you have when you return. Will you get your husband’s family homes back? I always thought that would be the case, that would be something we would obviously fight for. Now? I’m not so sure. It has been a very long time and generations have been raised in these homes. Generations of very nice people I met and worked with while in Havana. I don’t want to have to be the one that makes that sort of decision. Yes, it changed our lives. My sons learned more about their heritage. We met cousins born after the revolution that even my husband had never met, only heard about. Even without the family connection, it would have been an amazing experience. It is history. And, the changes will take a long time but to be able to see the start of something new was just amazing. So many of the Cuban people are just holding their breath waiting to see if this will really happen, what will happen, and how it will change their lives. Again, it is living history. 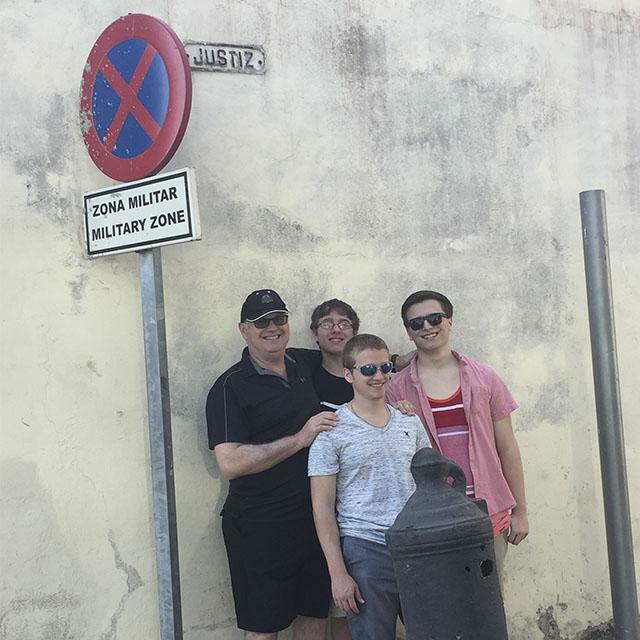 We put our entire trip into the hands of InsightCuba and their amazing staff including our guide, American medical student Graham Sowa – who eventually became my co-author of Havana: 101 Ways to Rock Your World after this trip. Even with all the flights opening up, it helps to have an experienced tour company like InsightCuba and a guide like Graham. Rules and laws are changing daily – I felt much more comfortable traveling with someone who knew what those changes were. Yes. Yes. And yes. Go now to get the full flavor. Get there as fast as you can. I’ll go with you…. Salud, dinero, y amor - y tiempo para disfrutarlos. Health, money and love - and the time to enjoy them. 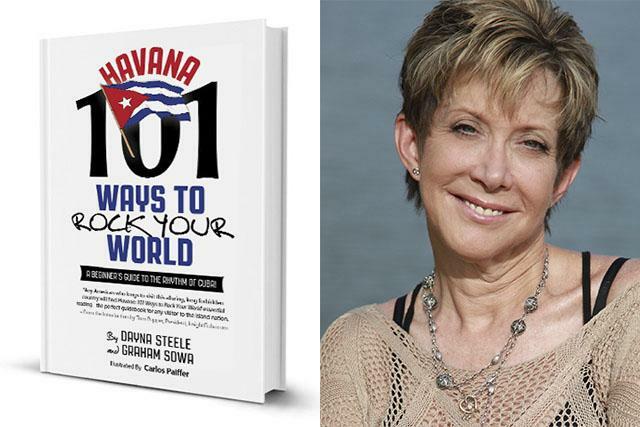 Dayna Steele is a popular motivational business speaker, CEO and creator of YourDailySuccessTip.com, and the author of the 101 Ways to Rock Your World book series including Havana: 101 Ways to Rock Your World - available in paperback and Kindle versions from Amazon.com.